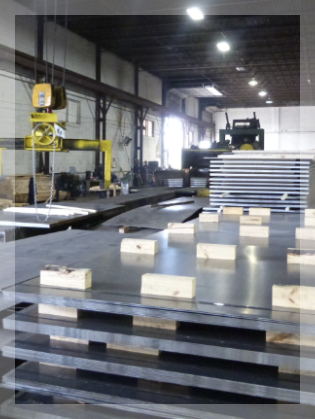 With excellent products, unrivaled customer support, and quick turnaround times, you’ll be happy you chose Center Steel Sales for your business’s steel needs. 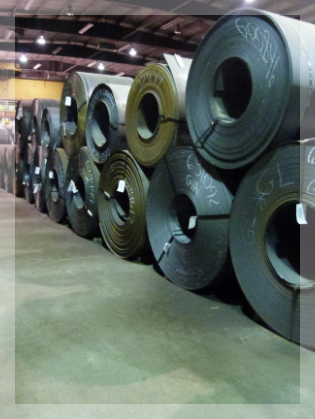 Browse Center Steel Sales’ selection of high-quality steel products! 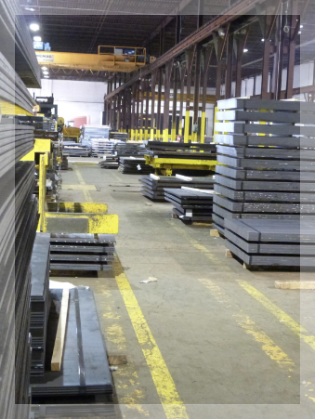 We carry a complete inventory of A786 floor plates from 14GA. through .500 from 48″ to 96″ wide. We can level to any length up to 480″. We provide a full range of pattern-size hot rolled, hot rolled pickled, and oiled sheets and plates from 16GA through 1/2″ in 48″, 60″, and 72″ widths. Our high-strength steel ranges between 126A-1/2”. It’s perfect for more robust applications and is sturdier than any other Midwest manufacturer.